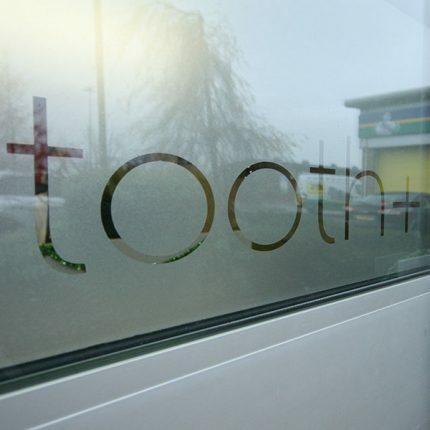 Dental treatments at tooth+ range from essential examinations & hygienist appointments to full smile makeovers. 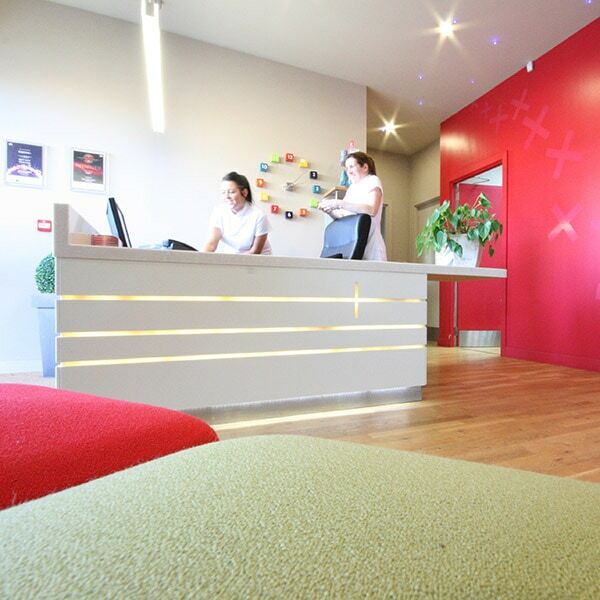 During your first visit you will be given a thorough examination of your teeth, mouth and gums. We assure you that our team prides itself on attention to detail.Our care starts with the most important aspect of our job, namely prevention. We will help you bring the health of your mouth up to its optimal level and ensure it stays there. Preventative treatments such as professional cleaning of your teeth and gums by our hygienist is accompanied by advice on flossing, brushing and even helping you rethink your diet. Following your thorough examination you will be given a full treatment plan with different options to consider and discuss with your treatment planning coordinator.